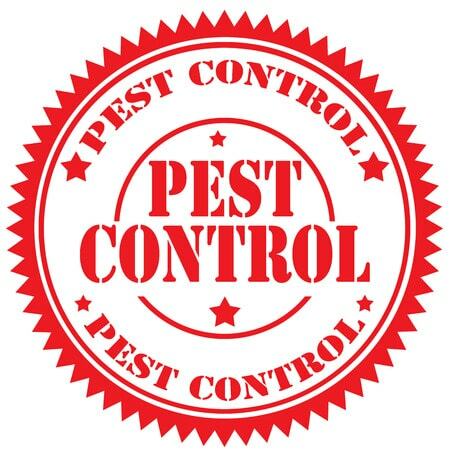 For domestic properties in Newcastle Upon Tyne, we offer a cost effective pest control service to rid your homes of infestation quickly and efficiently. 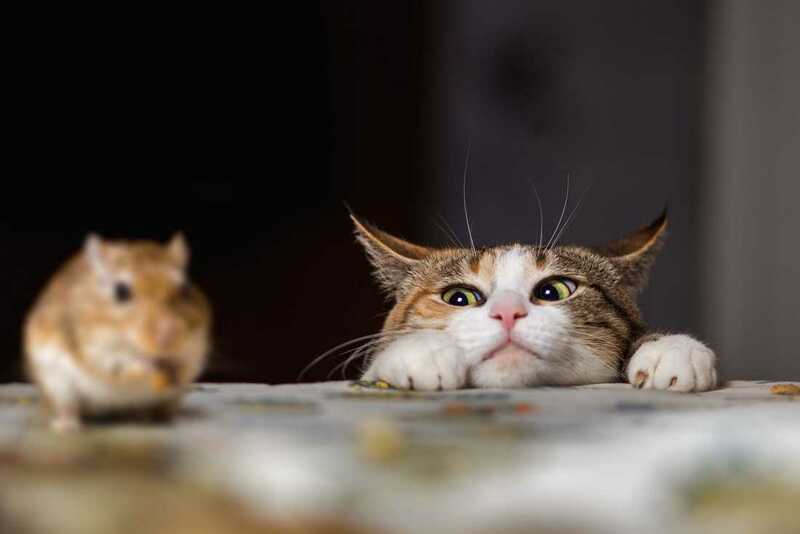 Pests can find their way into our family homes whether you live in the heart of Newcastle city centre, the outskirts of town or away in our beautiful local countryside. Whether it is birds, insects, rodents or bees they are always looking for nesting areas and sources of food with our homes being a prime location. 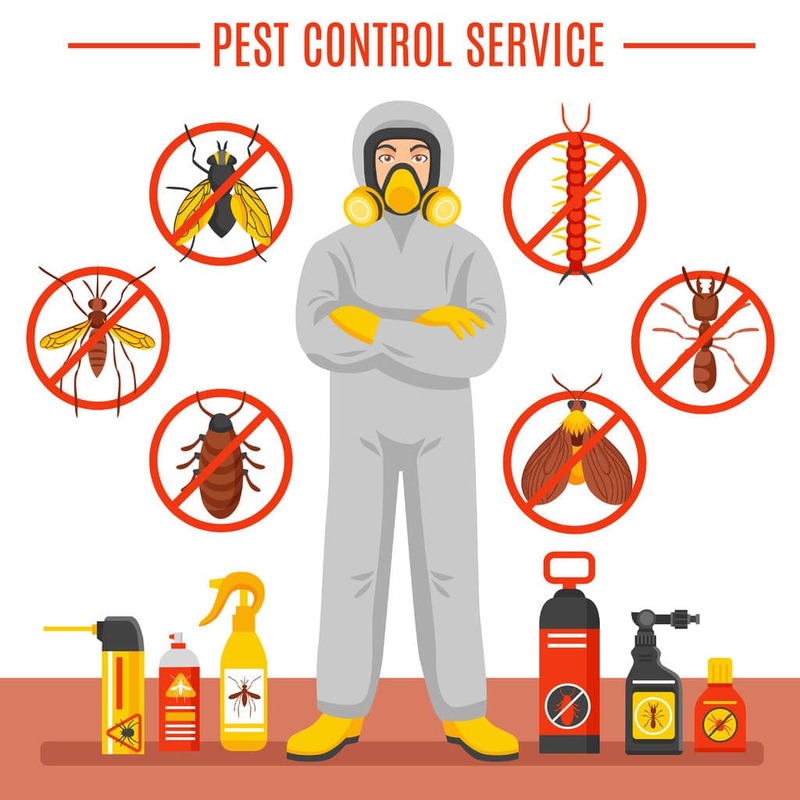 Pest problems must be treated with the utmost of urgency due to the viruses and disease they spread and the significant structural damage they can have on our homes. It’s important to note that no matter how clean or hygienic your home is, unwanted pests are still attracted to make our family homes their homes. We do offer a discreet and confidential service, with unmarked vans so your neighbours never need to be aware. We specialise in bees nest removal, wasp nest removal, rodent control, bird control, bedbug control, fly infestation, dead animal removal, sanitation and disinfection, heat treatment and much more. and much more. We offer expert advice and recommendations to help keep your pest problem a part of your past and not your future. 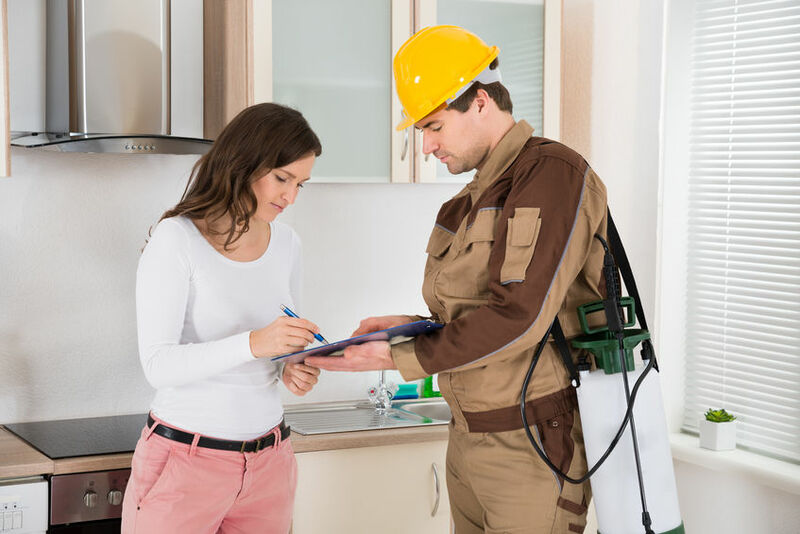 Our technician will be happy to inform you how your home became infested in the first place and how you can ensure with simple proofing methods that the pests don’t come back again.